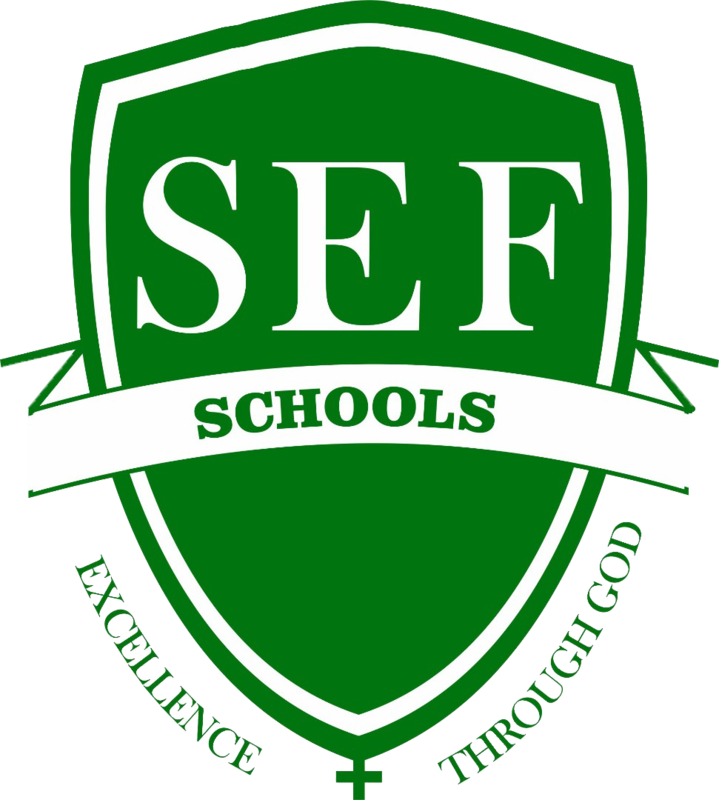 SEF Admission is on going. Enrol now !! !